An outstanding object celebrating the fusion of cinema and music. In the sixties, and more recently in the nineties, musicians and filmmakers worked together in order to make films inspired by music and vice versa. 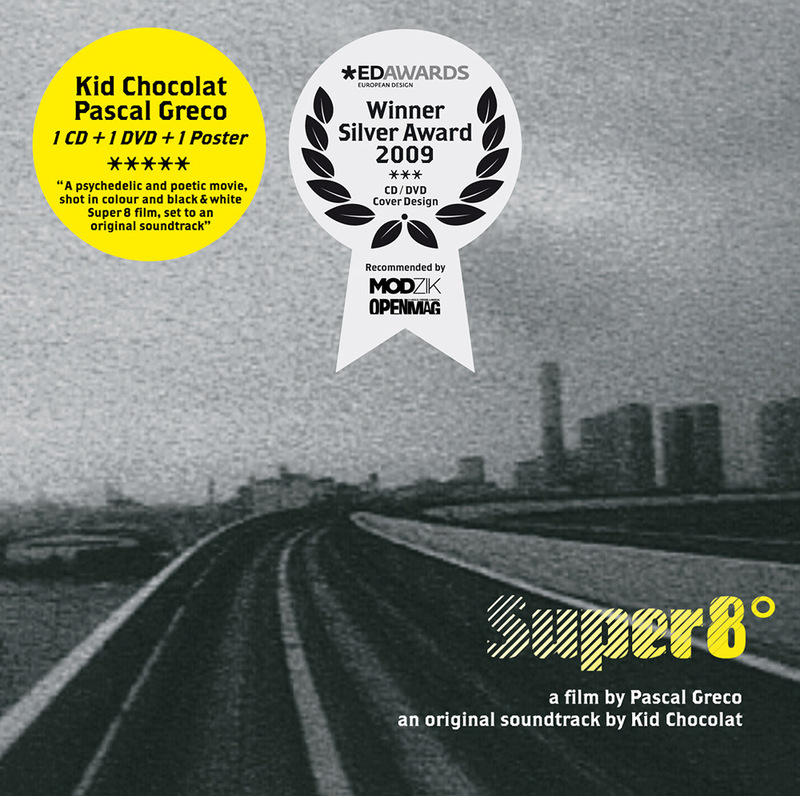 Musician Kid Chocolat and filmmaker Pascal Greco have decided to bring this idea back to life and created Super 8, a concept soundtrack and film. The first one composed music for the second’s images who adapted his montage which influenced again the musical composition. The result ? A film shot in Super 8 (of course) without any digital alterations, which combines a warm atmosphere and a modern view. The soundtrack is made with rough materials and sparsely scored: guitars, vocals and synth are used to emphasize this strange universe. Direction, cinematography and editing by Pascal Greco.